© Emi Saito. All rights reserved. 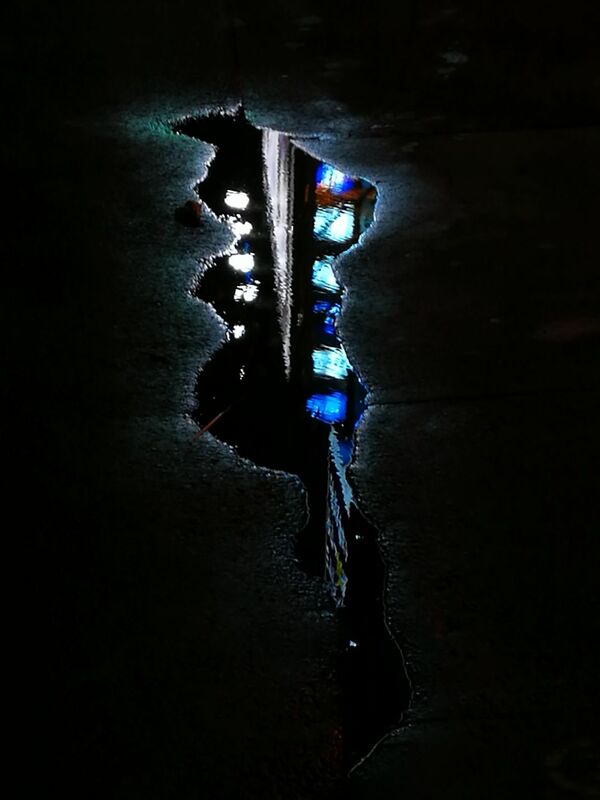 When I was walking in Roppongi, Tokyo after the rain, I found a pool of water which reflected the lights of the town. I found it interesting and took out my mobile phone and shot it.